Masking with Canary Flex | Canary Blog. Canary app 2.14.0 is now available for all Canary users, and it brings with it a feature that makes your notifications even more intelligent, with Masking now available for Canary Flex. Last year, we introduced Masking for Canary All-in-One and Canary View devices, allowing you to mask out certain areas of your Canary’s field of view for which you didn’t need to receive notifications or capture motion. If you haven’t enabled Masks on Canary devices inside your home, you can get a quick refresher on how it works here. 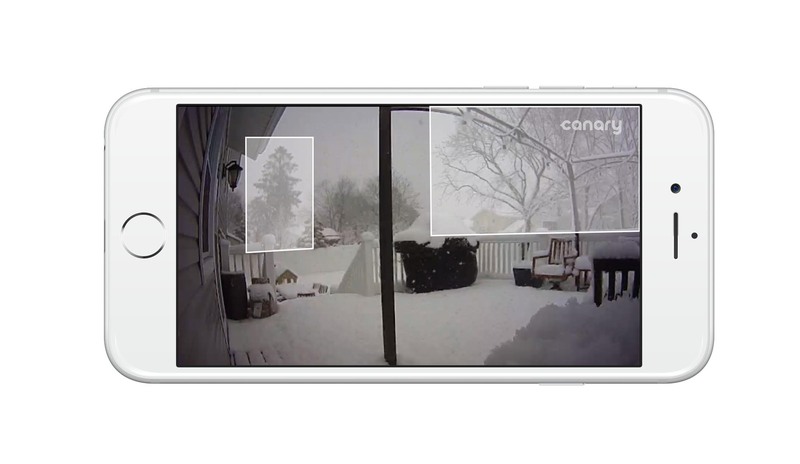 Since we released Masking, we’ve heard from a number of Canary Flex users, requesting Masking for their outdoor camera, and today’s the day! We’re also happy to report that Masking is a free feature – available now across all devices and to all users. Read on to find out all the details on how masks work, and how to set them up for your Canary Flex device. Note: Your Canary Flex will need to be running firmware version 3.1.0 to create and edit masks. This firmware update will roll out automatically to all Canary devices over the week. Every Canary sees something different, which is why we design features that allow you to tailor your Canary experience to the dynamics of your unique environment. Masking adds a layer of customization that helps you filter activity that doesn’t need your attention, improving the intelligence of notifications you receive from Canary. 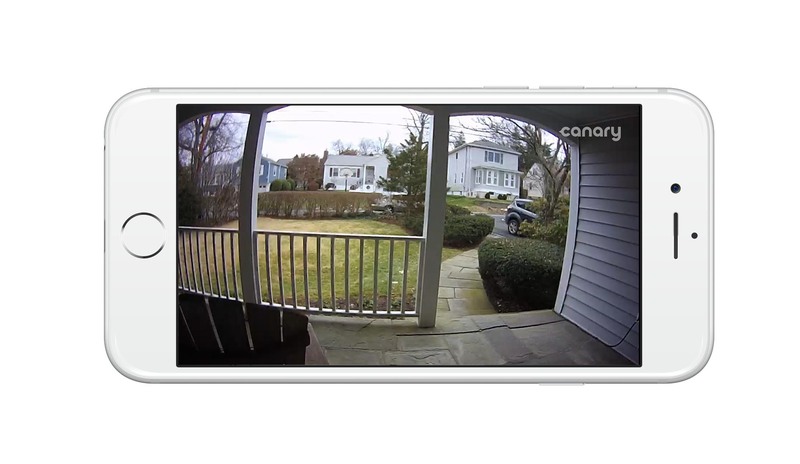 If your Canary Flex is at your front porch, you may receive unimportant motion events in your Timeline as cars drive by, or as leaves flutter in the breeze. Or you may receive a Person Detected notification for a dog walker on the other side of the street. 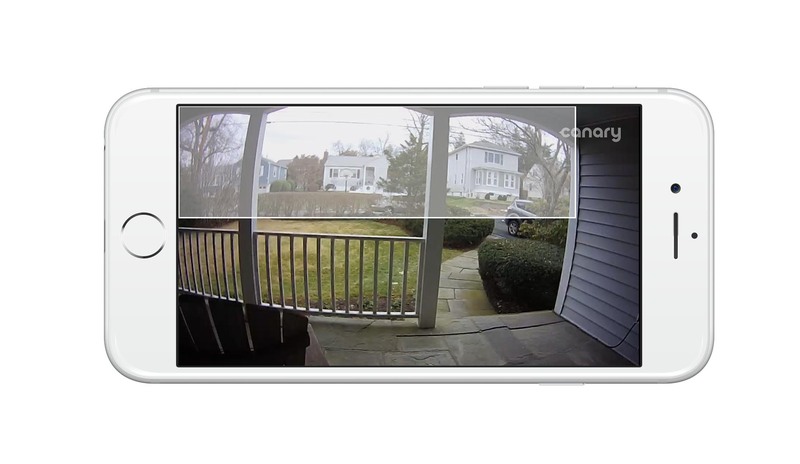 With Masking, you can ensure that all motion recorded, and notifications you receive from Canary are for areas that are important to you, such as your driveway or front porch. In the example below, we’ve used a couple of masks to mark out the road, the sidewalk and the houses opposite—this way we’ll only get notifications and recorded motion when there’s activity in our driveway. One thing to be mindful of when setting up masks on your Canary Flex is that because the device is so versatile and adjustable, many people regularly change Canary Flex’s positioning on its magnetic base. If you do change your Canary Flex positioning, bear in mind that you will have to recreate or update your masks to ensure the exact same areas are covered as your device’s field of view will have changed. To use Masking, go to a location’s Settings, choose your device, and tap Add or Edit masks. Then, just draw a mask to cover a certain portion of a Canary’s field of view. You can drag the corners to increase or decrease the size and shape of the mask to your specific needs. 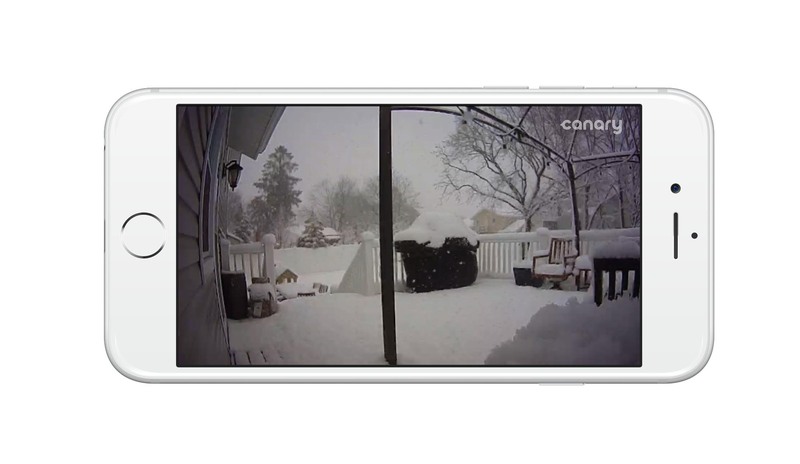 Note: videos in the Canary app will continue to appear and play without the mask present. Masks are only visible from a device’s Settings. As a product that people are relying on for home security, actionable notifications are important to us. Today’s update, combined with recent updates such as Person Detection and upcoming features like Package Detection are making Canary even more intelligent over time. We’re continuously working to refine and enhance your Canary experience, so be sure to get in touch on Twitter, Facebook, or over on our Community with feature requests and suggestions. If you have any questions or need help with your device, check out our Help Center or tweet us @canarysupport.